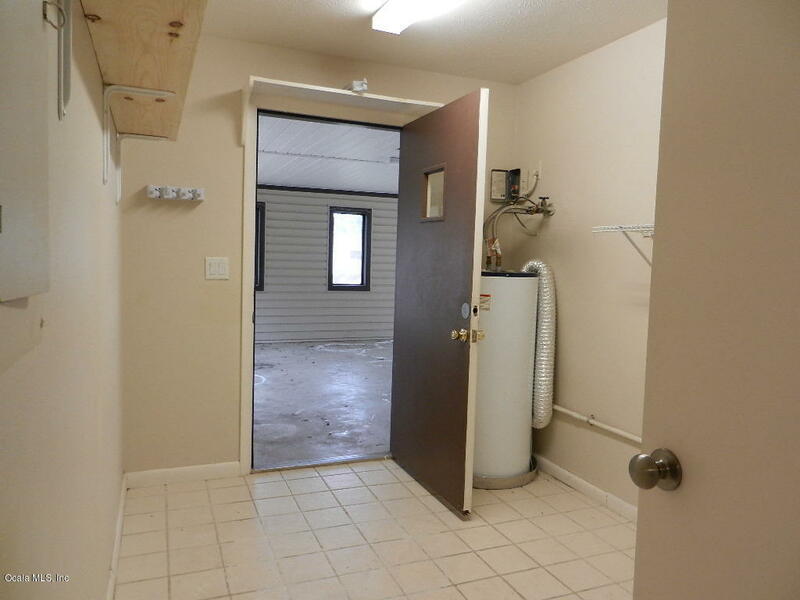 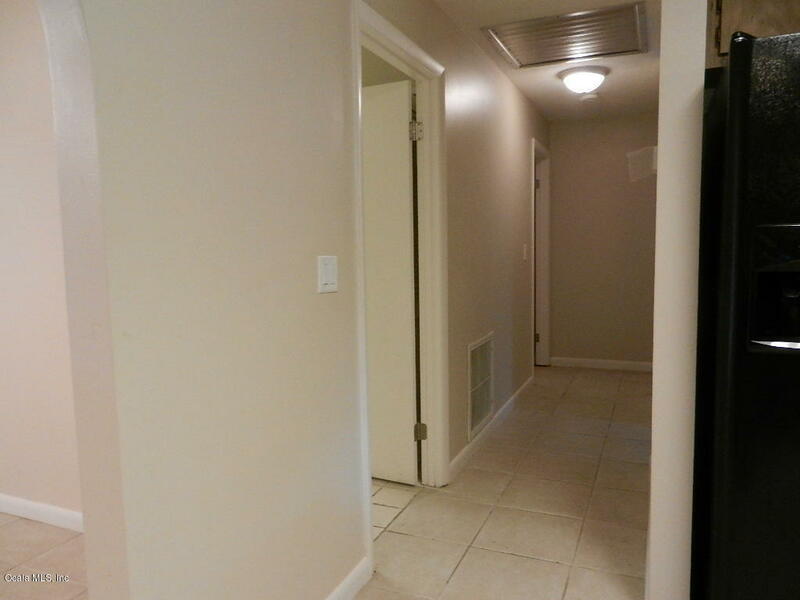 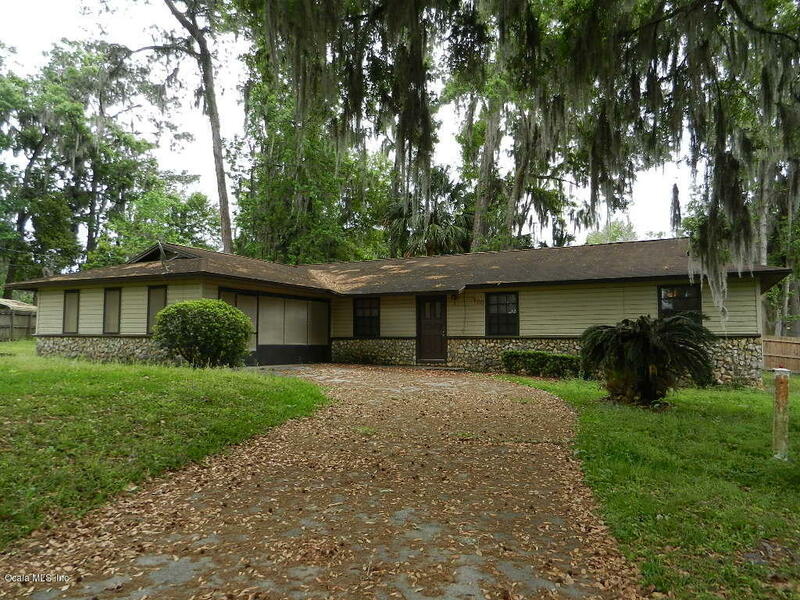 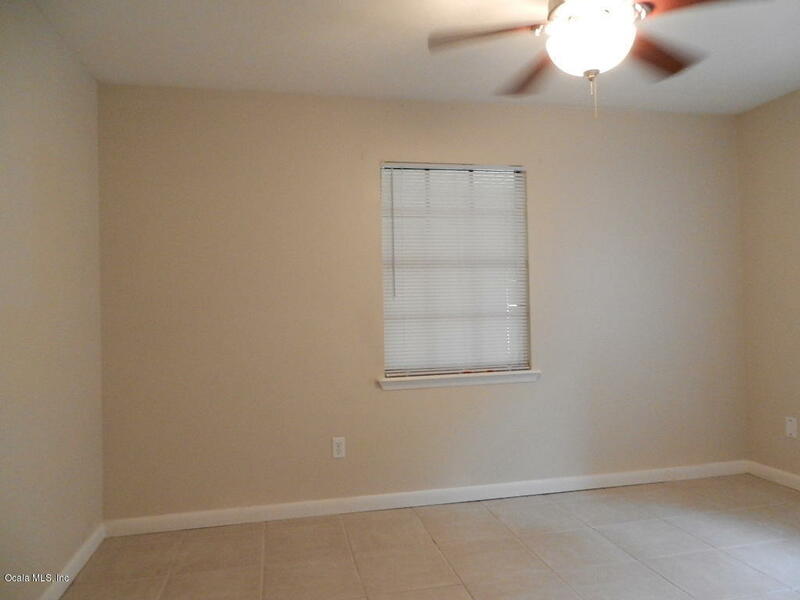 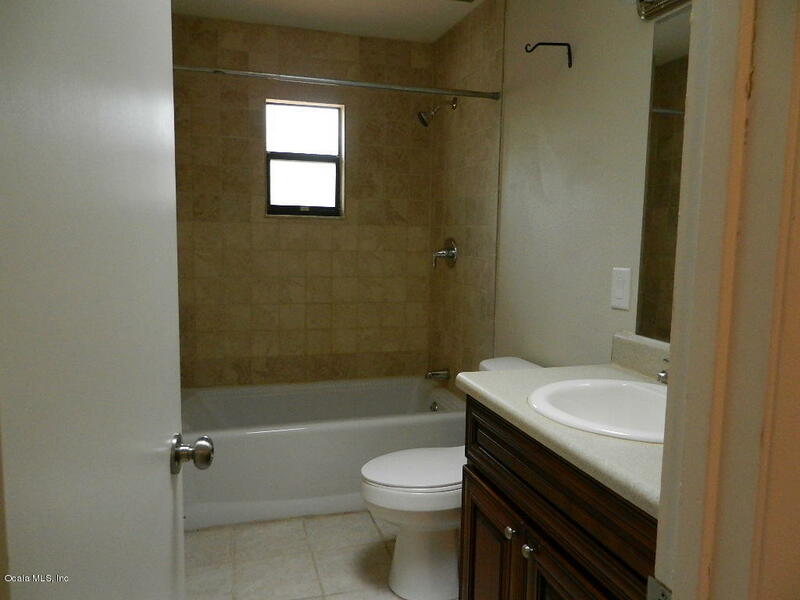 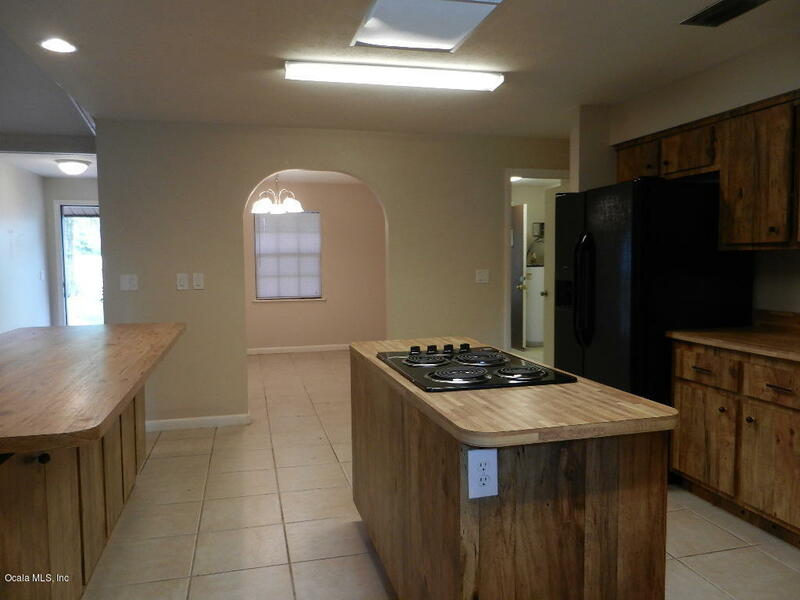 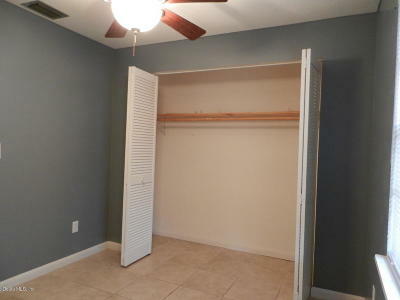 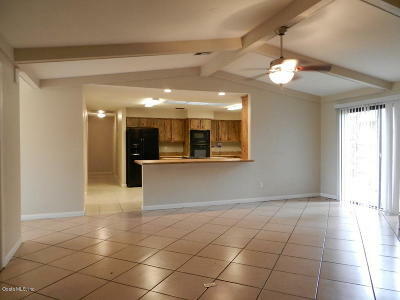 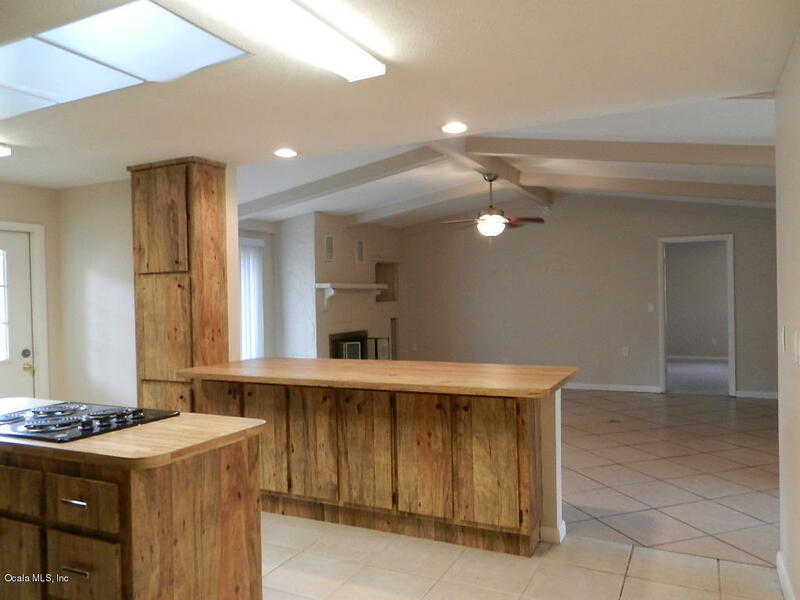 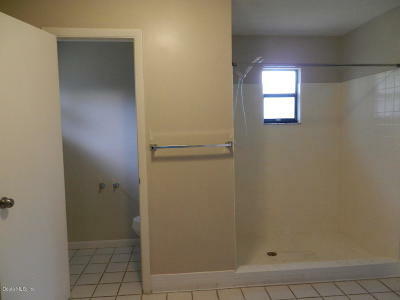 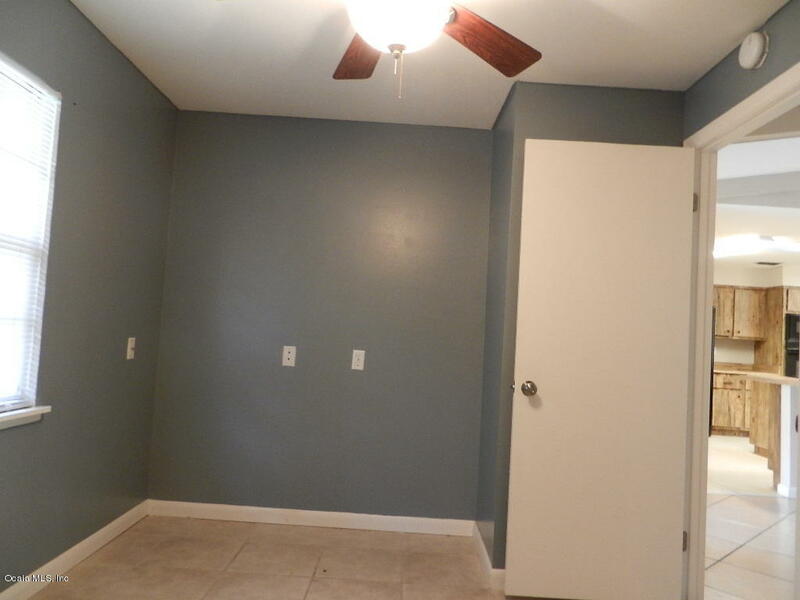 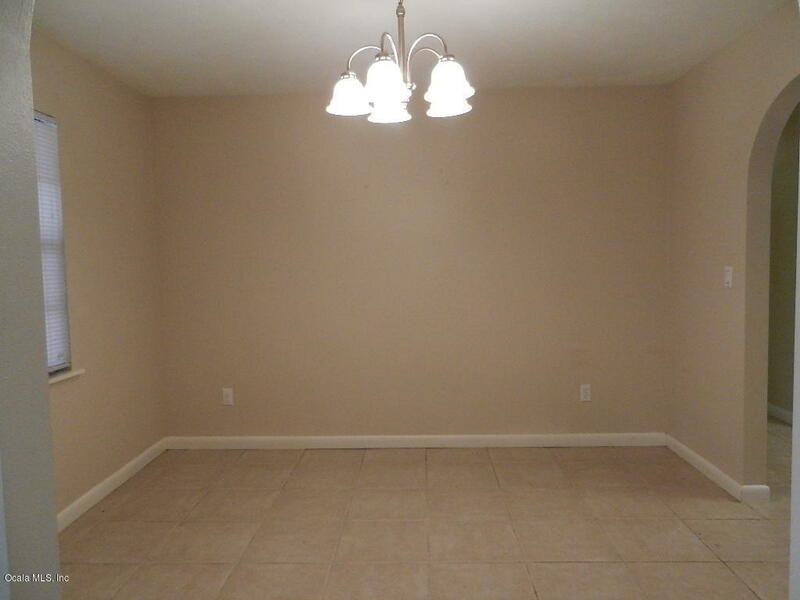 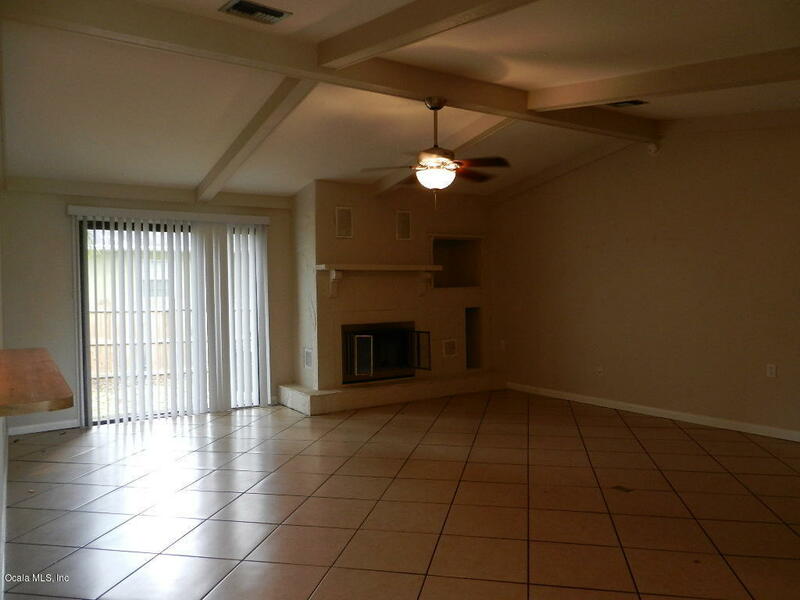 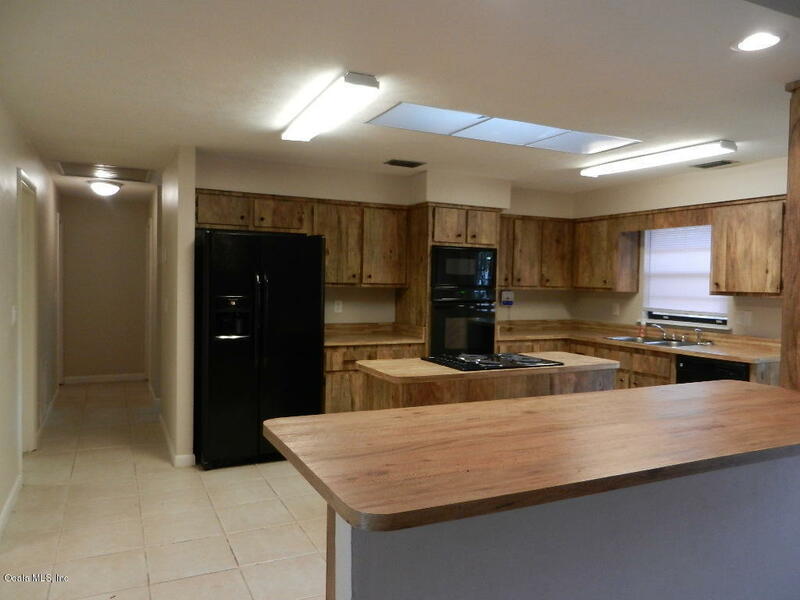 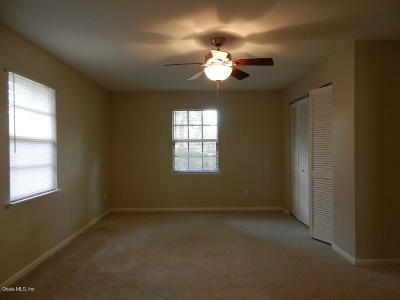 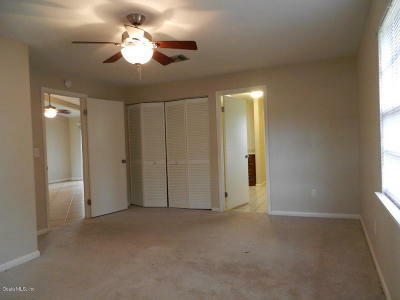 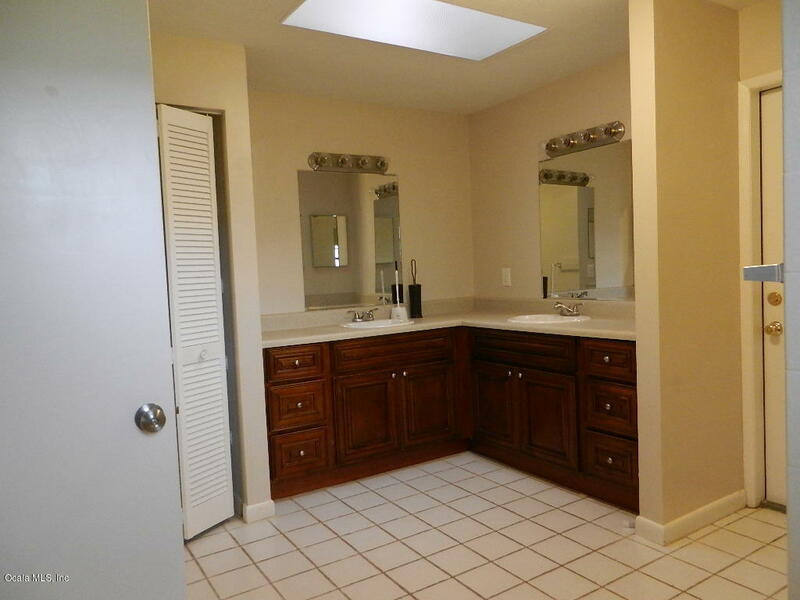 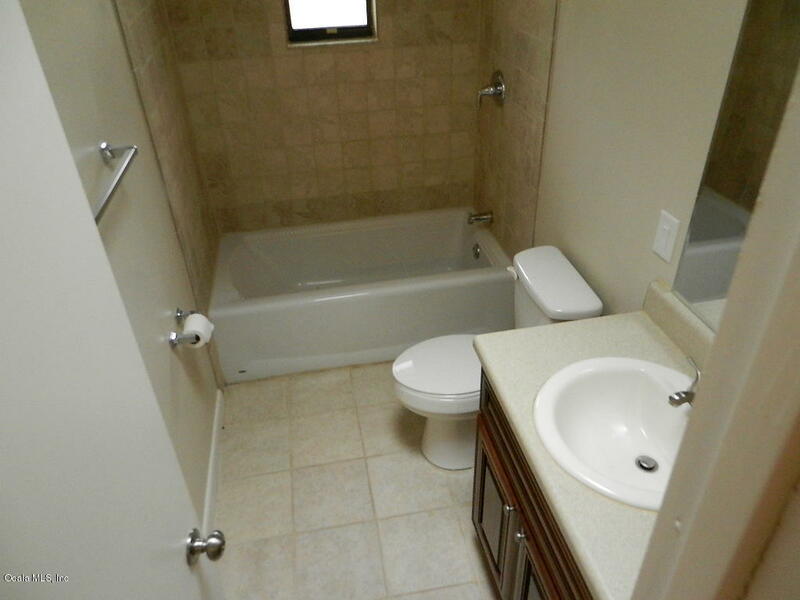 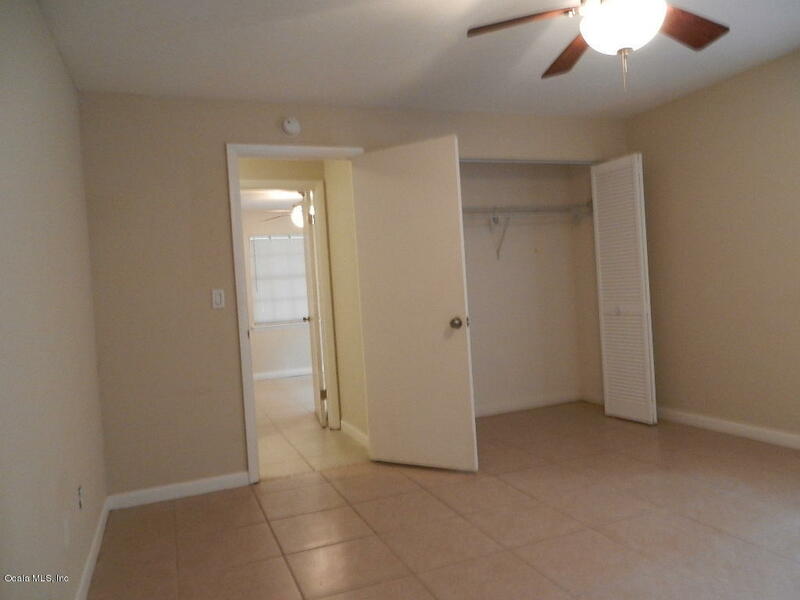 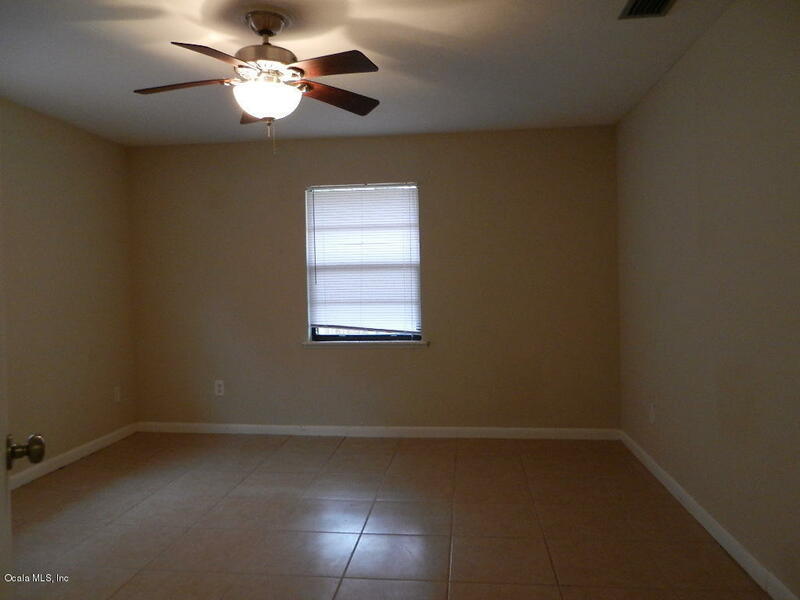 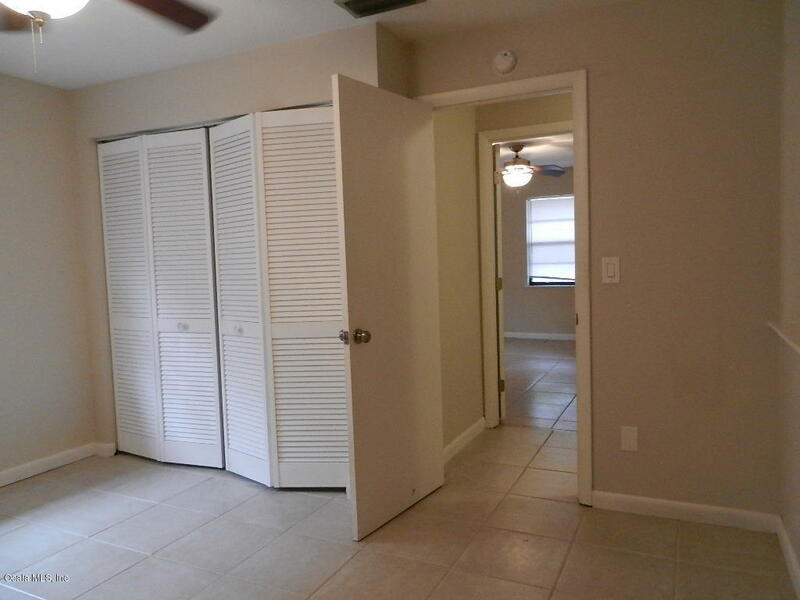 Remodeled 4/2 in a great location close to Ocala & Belleview. 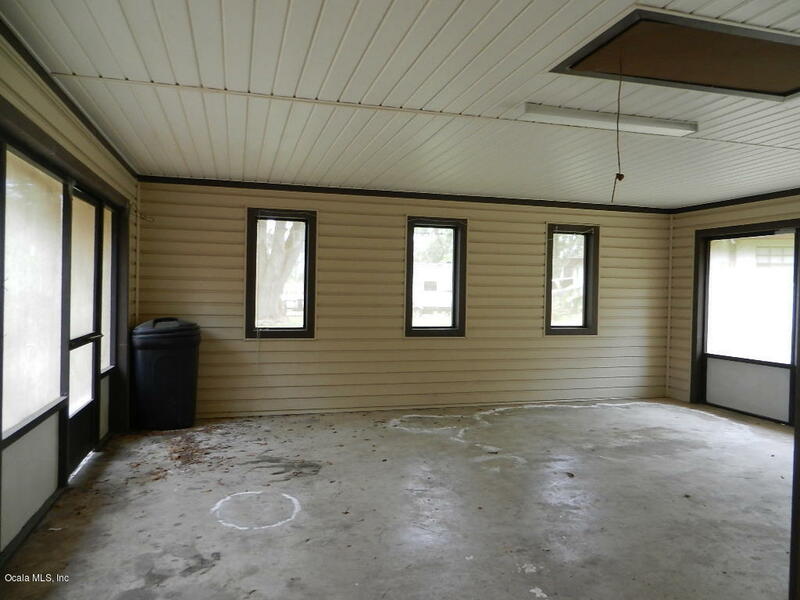 Fenced back yard, Large out building. Open kitchen, formal dining room. 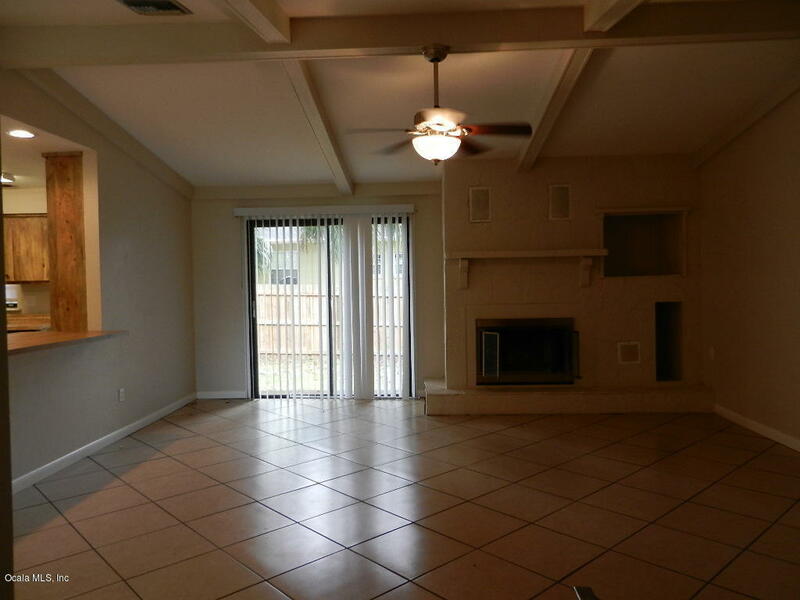 Huge screened room. Large living room with fireplace. 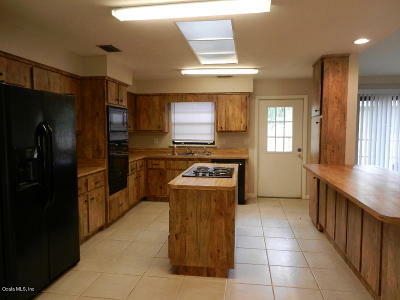 This home is just what you have been searching for! come see it today.